Taiwanâ€™s Information Technology industry has grown enormously over the last few decades and the country is now a dominant force in the global market. ASUS has long been at the forefront of this growth and while the company started life as a humble motherboard manufacturer with just a handful of employees, it is now the leading technology company in Taiwan with over 17,000 employees worldwide. 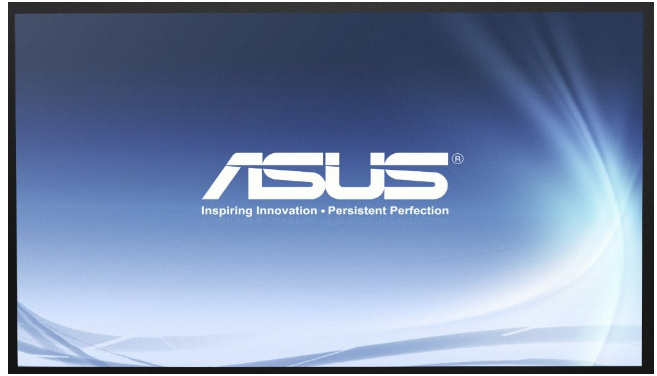 ASUS makes products in almost every area of Information Technology too, including PC components, peripherals, notebooks, tablets, servers and smartphones. Innovation is key to the success of ASUS. Having unveiled the PadFone to a rapturous audience at Computex 2011, this year, ASUS chairman Jonney Shih raised the bar once more by announcing the TAICHIâ„¢ and Transformer Book dual-purpose ultraportables. ASUS TAICHIâ„¢ is an Ultrabookâ„¢ with a unique double-sided multi-touch display that allows it to switch between a tablet and notebook in an instant, simply by lifting its lid. Transformer Book is a convertible Ultrabook that is both a notebook with hard drive and storage and a multi-touch SSD tablet, thanks to its backlit keyboard dock. Together with its exciting new range of Windows RT and Windows 8 tablets, ASUS has a dazzling array of innovative products that will surpass usersâ€™ imaginations as the world enters a new era of cloud computing. This visionary approach is the reason ASUS is able to bring high-quality innovation and design to all, and the reason for its widespread acclaim. In 2015, ASUS earned 4,368 awards from some of the most prestigious international organizations and media groups worldwide. ASUS has consistently achieved significant year-on-year growth in terms of consumer notebook units shipped too, and closed 2015 on a high with revenues hitting US$14 billion.